Range Storage has long enjoyed a reputation for manufacturing industry leading metal pallets that are distinguished for their durability, design and quality. We are unique in the fact that our end-to-end manufacturing process from design to fabrication takes place in-house. By the very nature of what a metal pallet is and what it is used for, it is important that they can cope with loads, weather and years of wear and tear. Ensuring consistent quality in our processes is therefore a fundamental necessity when manufacturing metal pallets and this has underpinned they way we operate since 1979. With consistent quality being the number one priority, we seek to implement a robust quality management system to ensure that our metal pallets and other products exceed expectations every time. Our ISO 9001 certification confirms that Range Storage meets the international standard in quality management. How Does the ISO 9001 benefit the consumers of our metal pallets? Independent verification – At Range Storage, we truly believe that our metal pallets are the best in the industry. With hundreds of satisfied customers and a tight quality focused production the results speak for themselves. But what about a second opinion? By being ISO 9001 accredited, it means that our quality management processes are recognised as having met an official standard. This means you can buy metal pallets from us safe in the knowledge that the processes used to manufacture them are validated and recognised by an entity outside of the business. Operating efficiency – the ISO 9001 certification is also a confirmation that our processes are of utmost efficiency and that there are no unnecessary wastages. High operating efficiency is important because companies that operate with inefficient processes incur higher manufacturing costs which then have to be recouped through inflated product prices. Company communication – Our metal pallet production process is very organised and structured with designers, welders and powder spray specialists all working collaboratively whilst also completing their own defined tasks. Our ISO 9001 certification confirms that our professional structures, responsibilities and remits are clearly defined and that workload is sensibly distributed to ensure that quality output is at an optimal level. 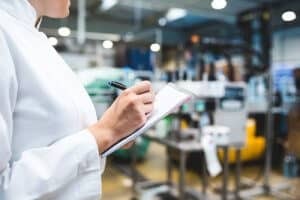 The dangers of ill-defined processes and unevenly distributed workloads are can result in employee dissatisfaction and substandard products slipping through the net and into the market, something we deem as unacceptable. Continuous Improvement – Range Storage is recognised as a company which strives to raise standards and pursue continuous improvement and the pursuit of excellence. 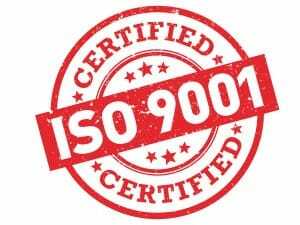 The ISO 9001 further confirms that as a company we have adequate frameworks in place to constantly improve. Continuous improvement allows us to also reduce spending where it is not needed in order to reinvest in better technology. This filters into further raising the quality of products like steel pallets so that they offer even more value to our customers. 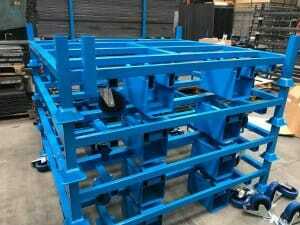 We have been providing quality bespoke metal pallets to hundreds of clients across many industries and sectors. As an ISO 9001 certified company, you can enjoy full peace of mind when choosing our products. A significant reason as to why we are able to preserve such quality products is the insistence on keeping our manufacturing processes in-house. Being awarded the ISO 9001 certification is impartial validation that this manufacturing strategy gives us an enviable degree of control and visibility. 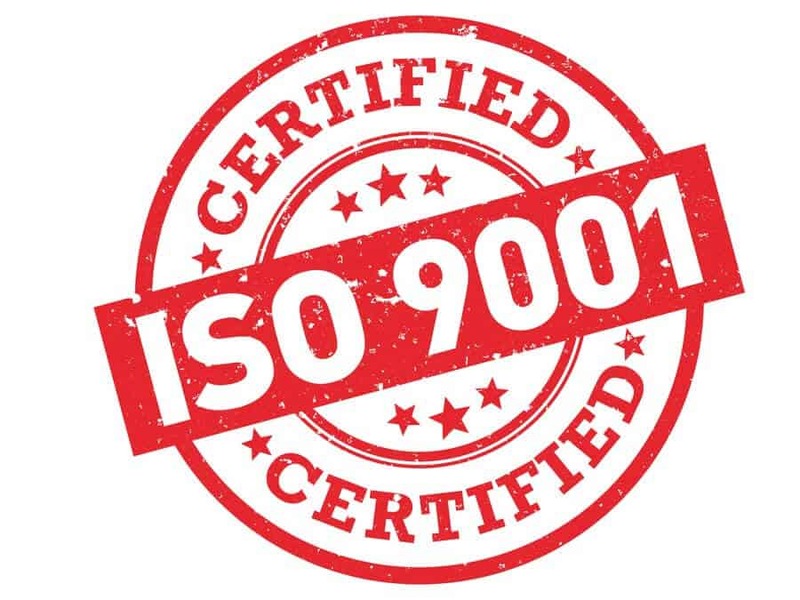 The ISO 9001 recognised standard of excellence not only applies to our metal pallets but to all of our products Do you have existing pallets that need repair or respraying? We offer a pallet repairs service including, rejoining, castor replacement, deck replacement and powder paint respraying. To find out more speak to our metal pallets & steel stillage experts on our 01274 736363 or fill out an enquiry.